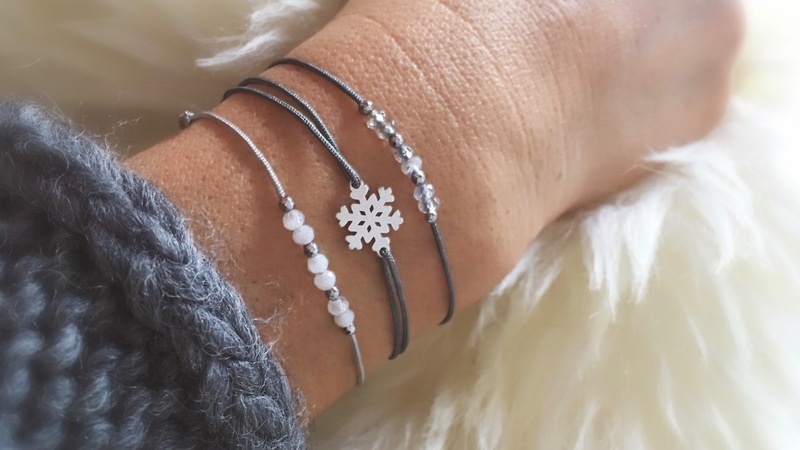 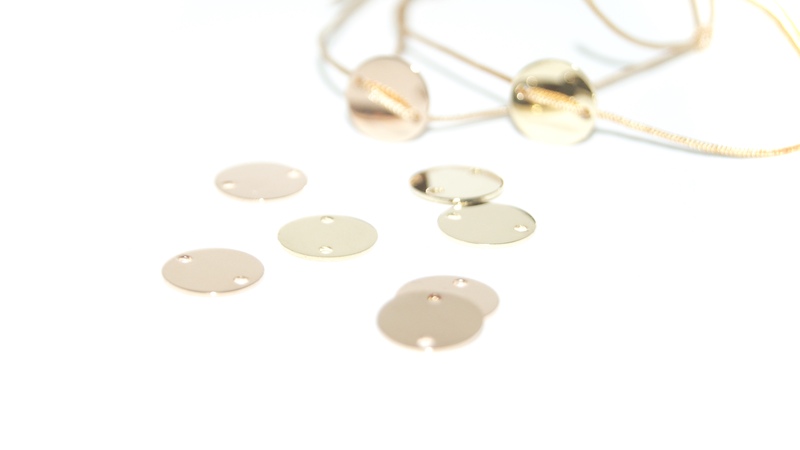 Lou Marie jewelry are lovingly made by hand - very piece is unique. 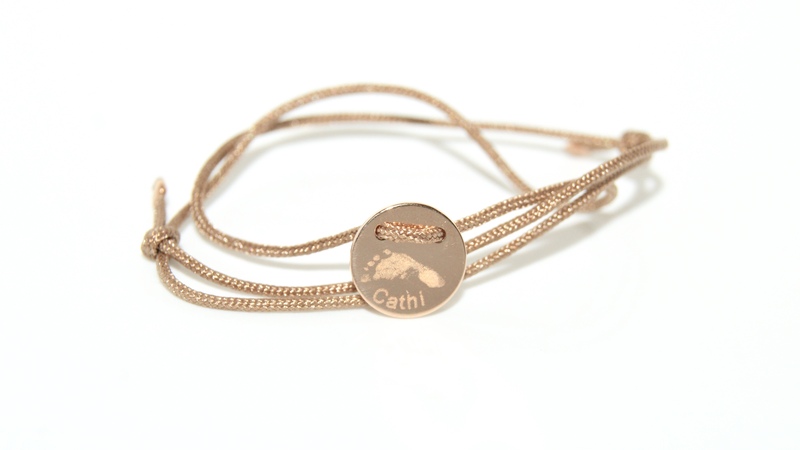 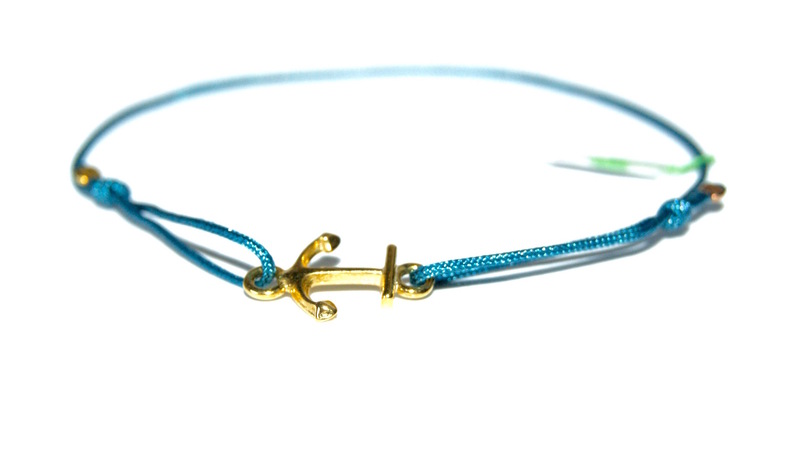 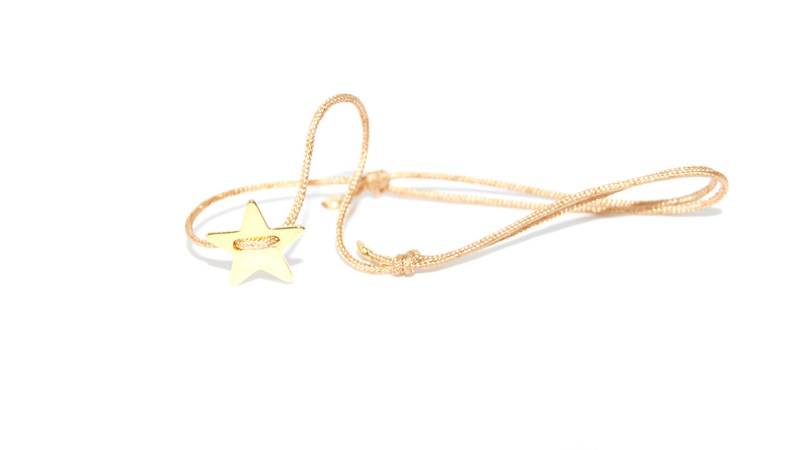 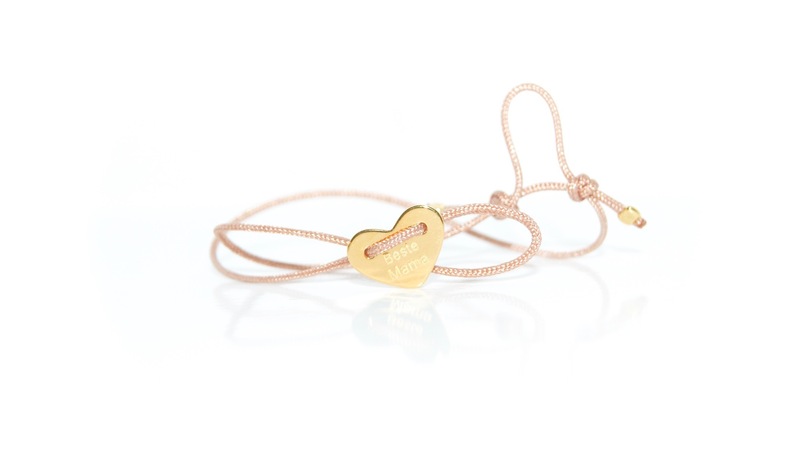 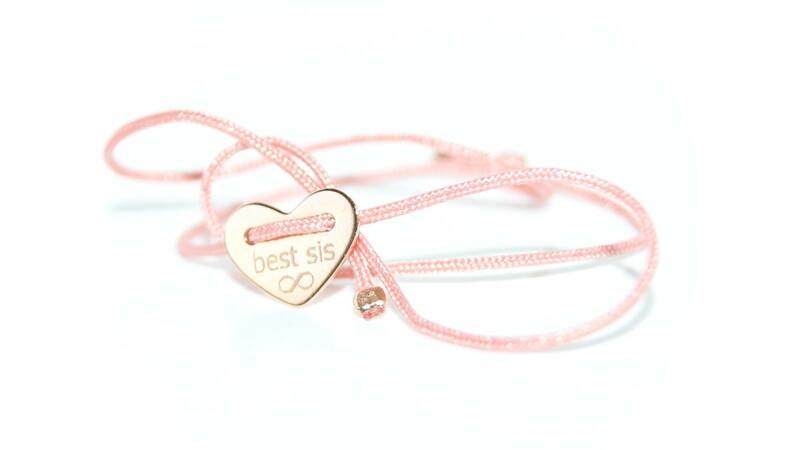 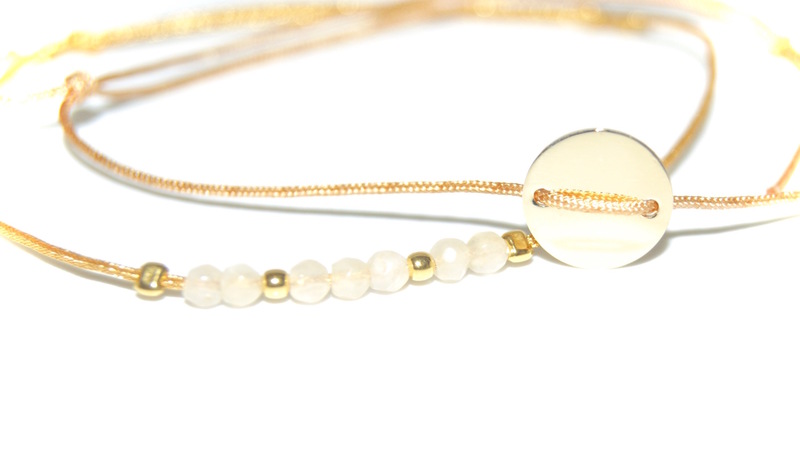 Bracelets with 18kt Gold Disc, the ends of the cord are set in 18kt gold. 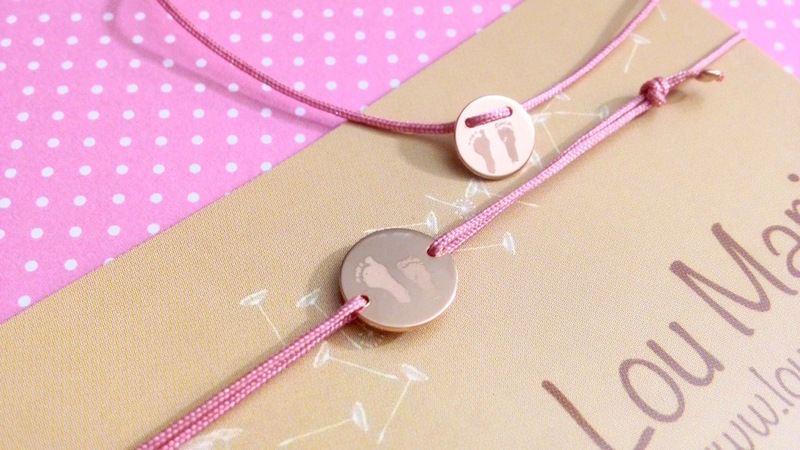 Please sent your pictures (footprints, paws,..) for engraving via email.